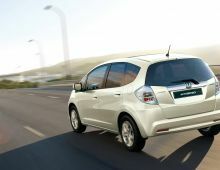 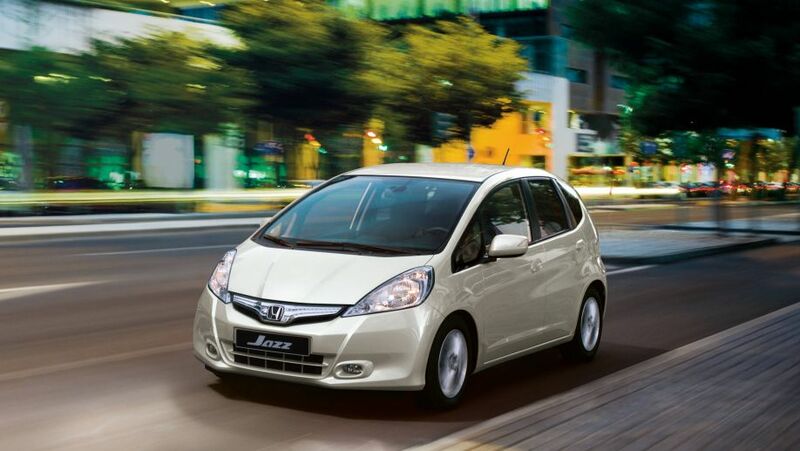 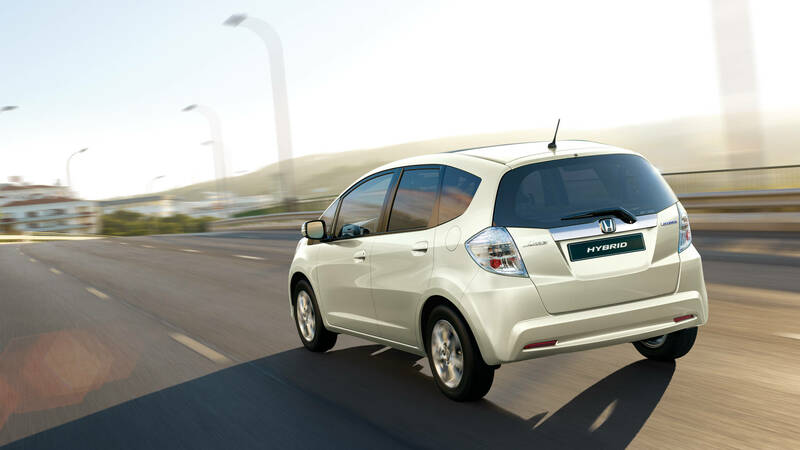 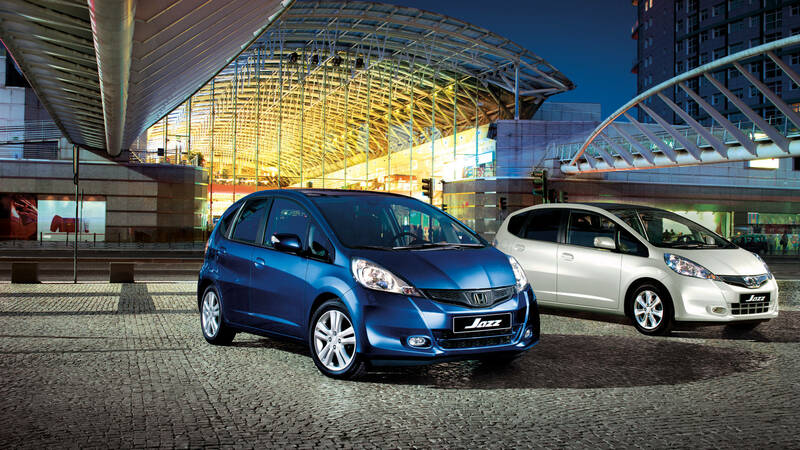 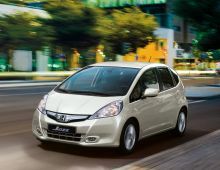 The Honda Jazz is a dynamic vehicle with a spacious rugged look that combines total performance and versatility. The major advantages of this Honda Jazz are its completely modular stunning space it offers and its low consumption and respect for the environnement.The Jazz is accompanied by a wide range of genuine Honda accessories that facilitates storage for even more space and comfort. 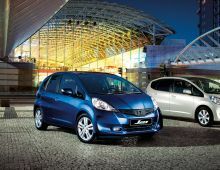 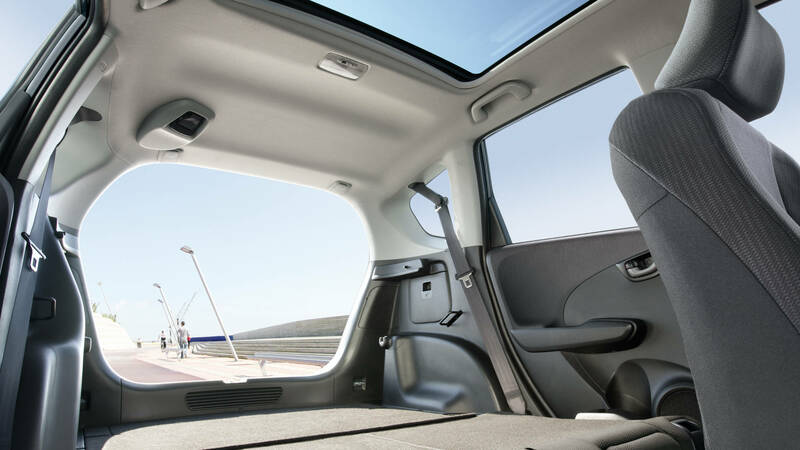 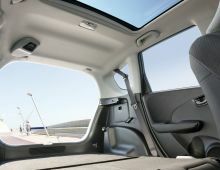 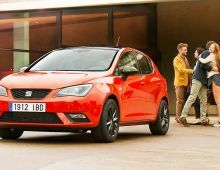 The Honda Jazz is in fact an extremely practical and spacious car from the inside and very compact from the outside with a very particular look.